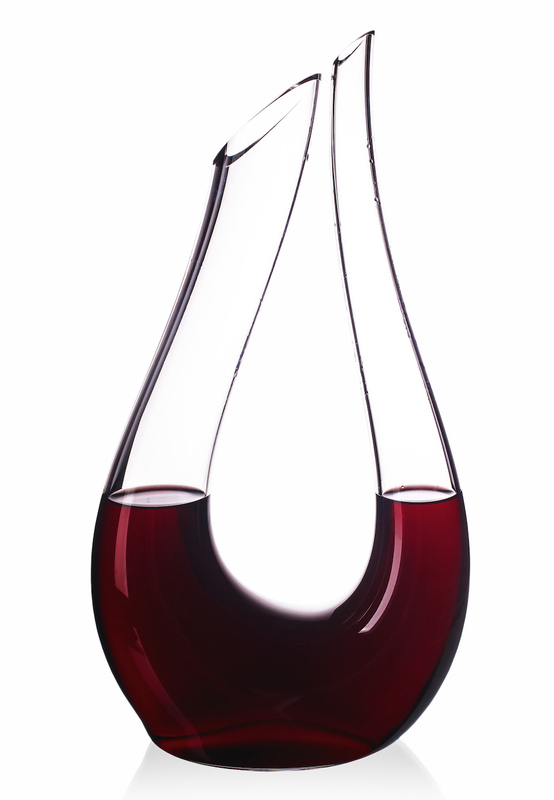 Production of glass in the Bohemia region appears since time immemorial, and belongs together inseparably. Historical findings have demonstrated the processing of glass in this area since the time of the Celts, two thousand years ago, at the beginning of the Christian calendar, although the first written records and evidence are from the 60s to the tenth century. The first industrial production of glass by glass factories in the Bohemia region dates back to the turn of the 13th and 14 century, when the first glass factories were formed. These were the strategic regions that began to build in the border areas untouched Ore, Jizera, Lusatian Mountains, Giant Mountains, Forest Maintains and Moravia. Since the mid-14th century, the oldest Bohemia glass rendered nearly transparent glass soda-calcium origin and created goblets, cups, and church windows (later enriched by paintings), among others for the Roman Emperor and Czech King Charles IV, who let them fill the window of Prague Castle. In the 16th century, according to historical sources, 34 Bohemia factories were producing glass, with a high probability that there were many more factories. The famous era of renown Bohemia factories continued into the next period, which greatly promoted Emperor Rudolf II, whose magnificent products of Bohemia glassmakers filled his aristocratic kitchens and churches in and outside the Bohemia region. Gaining popularity throughout the world, Bohemia glass surpassed previously valued Venetian glass, which was pushed to the side, and then English glass, especially due to the production of crystal glass with unique color variation and cuttings. Bohemia crystal became a symbol of quality and creativity resulting in a worldwide phenomenon in a short period of time. 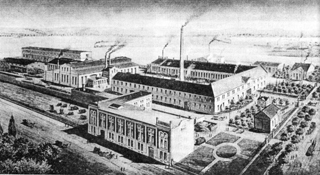 In 1900, Bohemia glassmakers were significantly represented at the World Exhibition in Paris, where the glassworks of Klostermühle received the highest award - the Grand Prix. Impressive accolades were also reached with products of the Harrachov glassworks in the New World and Moser glassworks in Karlovy Vary . Founded in 1856, the professional glass schools in Kamenický Šenov and Novy Bor added a Czech Glass School in Zelezny Brod in 1920 and were responsible for the emergence of other major art centers of development and production of decorative and utility glass in Bohemia. Chandeliers from Kamenický Šenov shined in operatic interiors of buildings in Rome, Milan, Brussels and in luxury hotels in the United States. Production of crystal in the Czech Republic has a very long tradition and stands today as the best in the world.